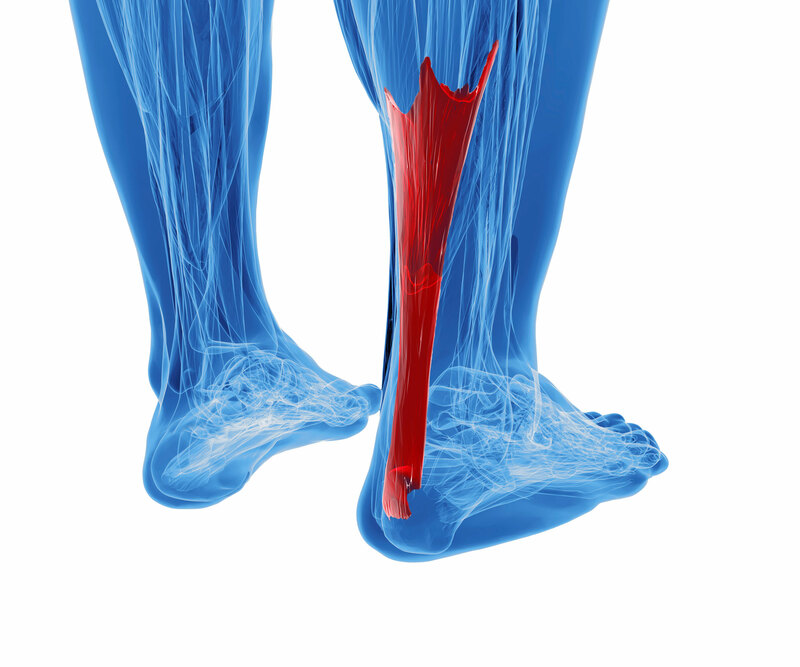 The Achilles tendon is the largest tendon in the body that connects calf muscles to the heel bone and is used in all our weightbearing activities such as walking, jumping and running. Two common disorders that occur in the heel cord are Achilles tendonitis and Achilles tendinosis. Achilles tendonitis is an inflammation of the Achilles tendon. This inflammation is typically short-lived. 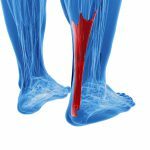 There are two types of Achilles tendinitis, based upon which part of the tendon is inflamed. In non-insertional Achilles tendinitis, fibers in the middle portion of the tendon have begun to break down with tiny tears (degenerate), swell, and thicken. Insertional Achilles tendinitis involves the lower portion of the heel, where the tendon inserts to the heel bone(posterior aspect of calcaneus). In both noninsertional and insertional Achilles tendinitis, damaged tendon fibers may also calcify. Bone spurs (extra bone growth) often form with insertional Achilles tendinitis. Over time, if not resolved, the condition may progress to a degeneration of the tendon (Achilles tendinosis), in which the tendon loses its organised structure and is likely to develop microscopic tears. Sometimes the degeneration involves the site where the Achilles tendon attaches to the heel bone. In rare cases, chronic degeneration with or without pain may result in rupture of the tendon. Sudden increase in the amount or intensity of exercise activity. Bone spur at the back of heel bone. Faulty foot biomechanics — people with excessive pronation. Pain — aching, stiffness, soreness, or tenderness — within the tendon. Pain along the tendon or back of the heel that worsens with activity. Imaging — X-ray, Ultrasound, MRI. 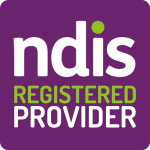 Immobilisation: Immobilisation may involve the use of a cast or removable walking boot to reduce forces through the Achilles tendon and therefore help healing process. Ice: To reduce swelling due to inflammation, apply a bag of ice over a thin towel to the affected area for 20 minutes of each time for 2–3 times daily. Do not put ice directly against the skin. Oral medications: Nonsteroidal anti-inflammatory drugs (NSAIDs), such as ibuprofen, may be helpful in reducing the pain and inflammation in the early stage of the condition. Orthotics: For those with excessive pronation or gait abnormalities, custom orthotic devices may be prescribed to help the condition. Physical therapy: Physical therapy may include strengthening exercises, soft-tissue massage/mobilisation, gait and running re-education, stretching, and ultrasound therapy. Surgery should be considered to relieve Achilles tendinitis only if the pain does not improve after 6 months of non-surgical treatment. The specific type of surgery depends on the location of the tendinitis and the amount of damage to the tendon.